This month seems to celebrate small businesses in every category. From independent beauty brands to flip-flops made in Dallas, there are a whole host of products and stores to be recognized (and shopped) in May. Here's where to head with your handbag, just in time for Mother's Day gifting. The Adolphus debuted its final post-renovation addition, and it is this one-of-a-kind retail shop that features a curated mix of artisan goods and elevated essentials. Think hats, candles, postcards, clothing, and bags. Look for familiar brands like Gaia Collection, Stetson Renard, and Byndr Leather Collection. There are even candles created especially for The Adolphus with notes of amber, pale musk, moss, tonka bean, tobacco leaf, clove bud oil, black pine, and cedarwood. The Gypsy Wagon relaunched with a new name. This refreshed branding reflects the Henderson Avenue boutique's goal to strive to spread the joy of the kind life. The shop features homemade, sustainably produced apparel, gifts, and home items made by people and companies that customers can feel good about supporting. On May 12 and 13, for every purchase made, Frye will donate 25 meals through Feeding America to the North Texas Food Bank. Shoppers will also receive a greeting card that contains the donation information to use with a gift should they be wrapping up something special for Mother's Day. 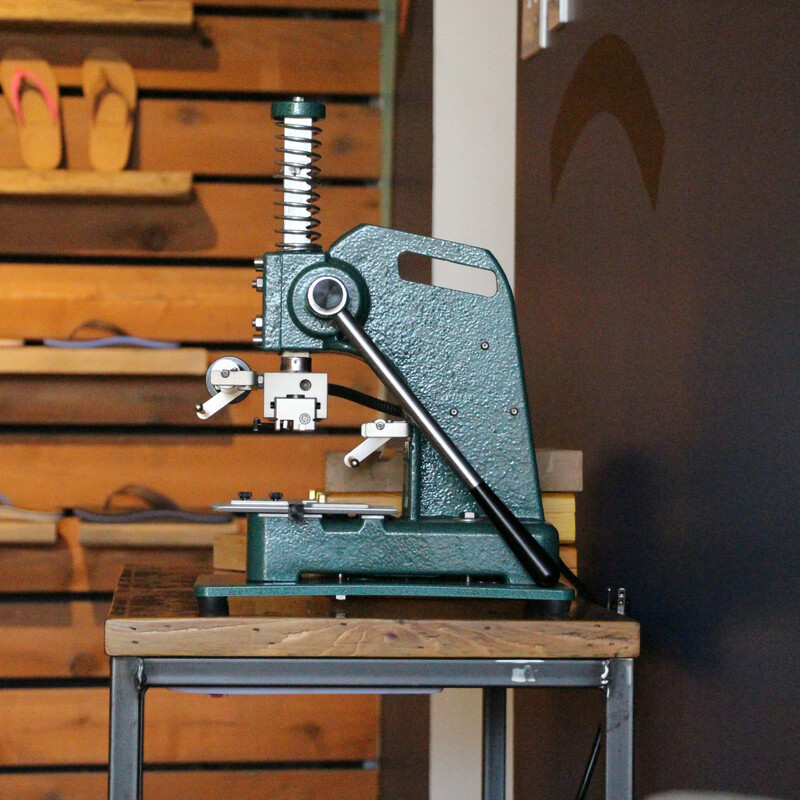 This favorite Dallas-based flip-flop company has given local customers what they want by opening a store inside their headquarters on Haskell Avenue. 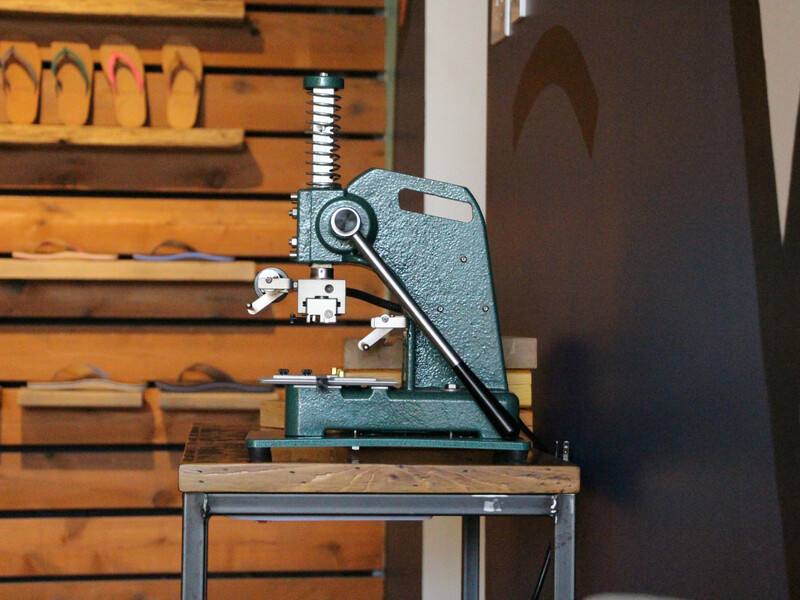 Situated in between Fair Park and Deep Ellum, the new shop is open from 9 am-5 pm Monday through Friday. The company donates one percent of every pair of flip-flops sold to help those battling pediatric cancer. 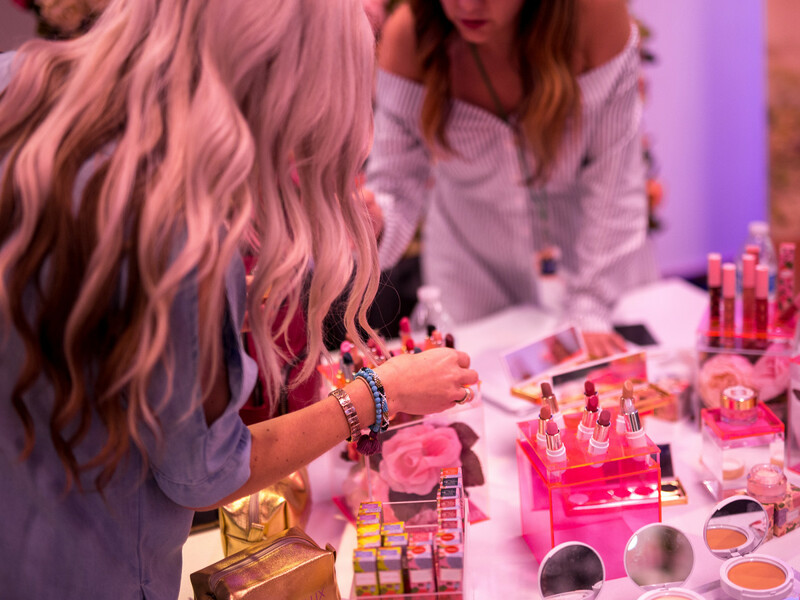 This might just be the beauty event of the year in Dallas. 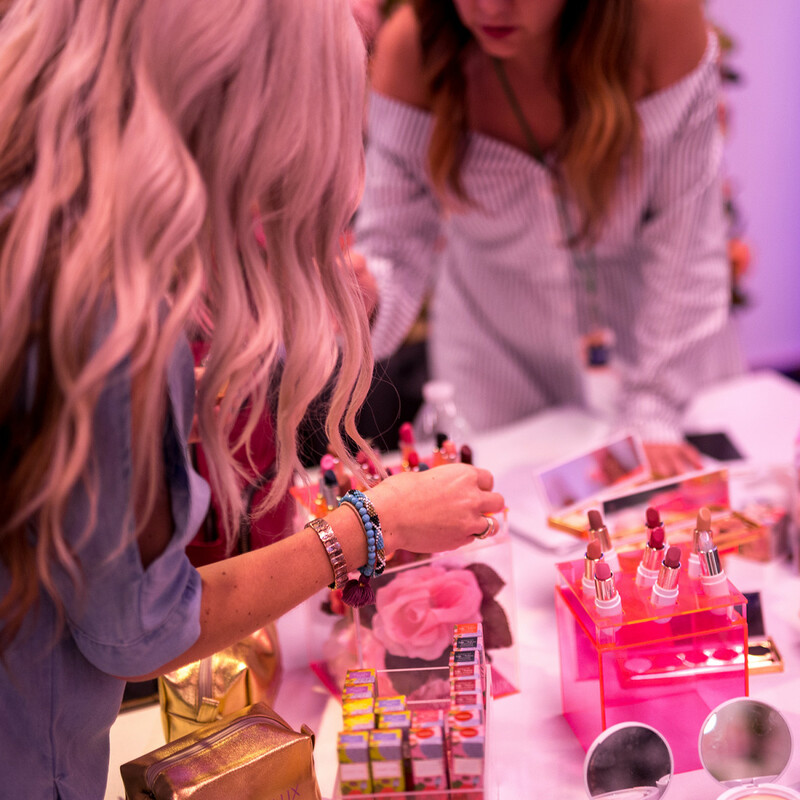 An epic parade of product from independent beauty brands will be on display in an easy-to-shop format. The annual show is popping up in Dallas May 9 and 10 at Sixty Five Hundred. The event is open to the public from 5-9 pm May 9 and to the trade only on from 10 am-5 pm May 10. General admission is $30 and VIP is $99. 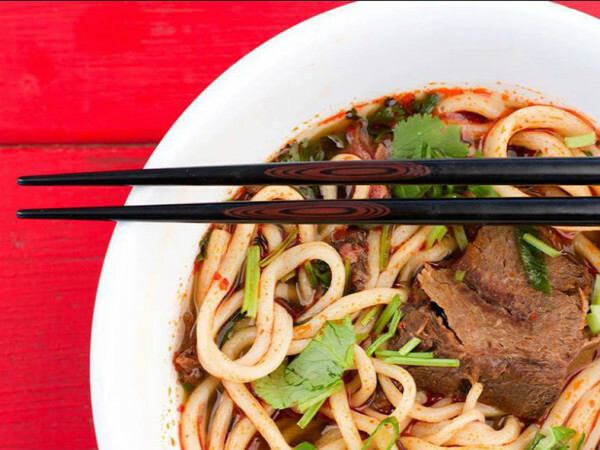 CultureMap Dallas readers can use code CULTURE4IBE at checkout for 20 percent off general admission tickets. The men's brand that dubs itself the global leader in made-to-measure apparel is openings its first Dallas showroom in the Knox District on May 11. This store, which believes that custom clothing should be available to everyone, sets customers up with a Style Guide who helps them design a custom suit for $400. The best news? Turnaround time is only three weeks. This month marks the one-year anniversary of Sarah Hargrave's darling storefront in an historic building in East Dallas. 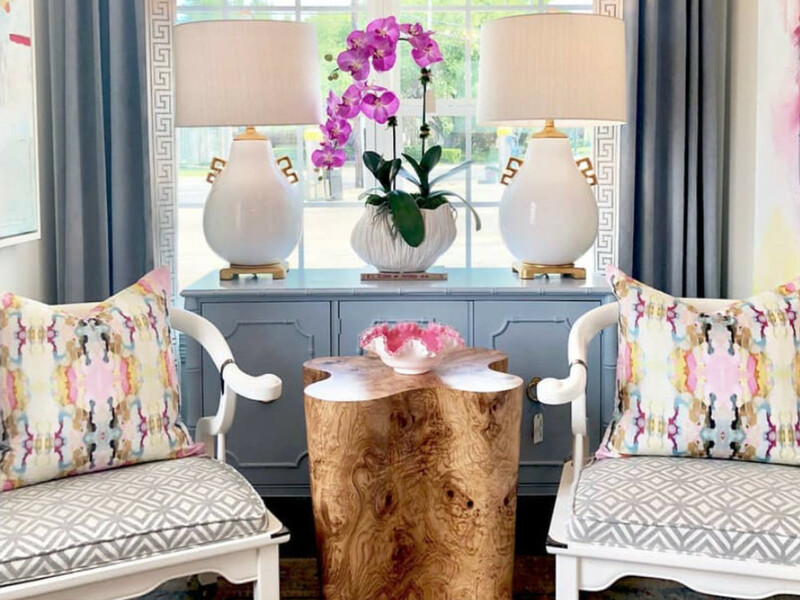 Lakewood has loved having this shop as its go-to for chic additions to home projects. Think custom textiles, Turkish rugs, and an eclectic mix of accessories. The price points are kept low, too. That was the goal, as Hargrave believes that interior design should be accessible to everyone. The Houston-based powerhouse designer just opened her eighth boutique, at The Plaza between Sprinkles and Swoozie's. 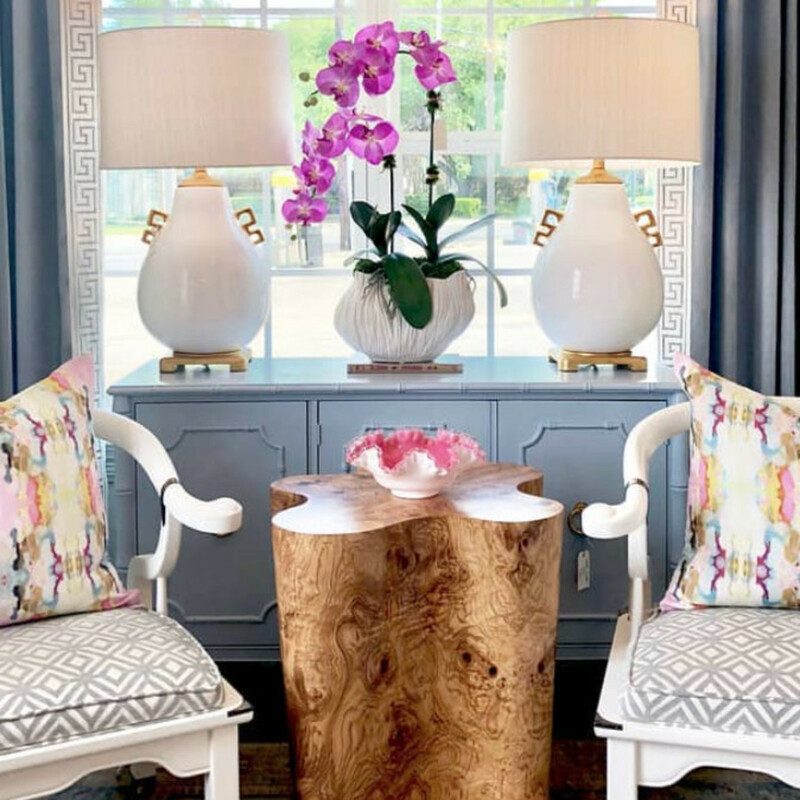 In true Turner fashion, the boutique features pink, pink, and more pink and offers shoppers head-to-toe lifestyle including handbags, shoes, jewelry, and apparel.